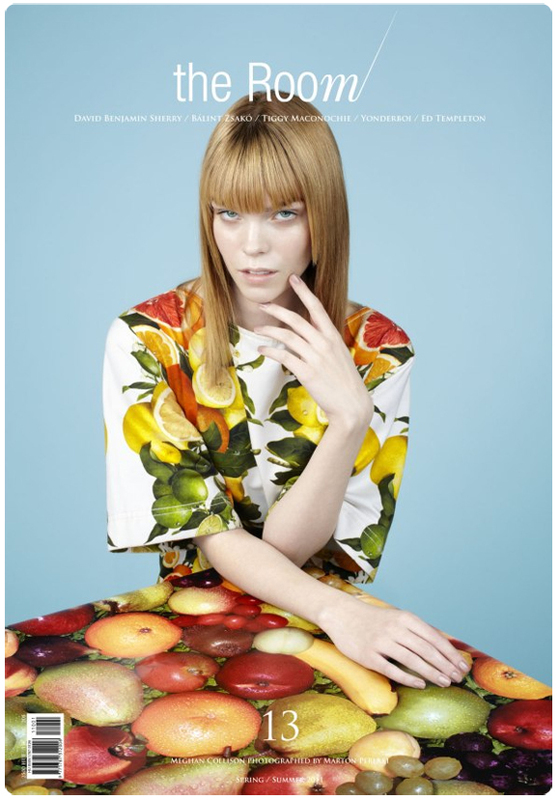 A major trend for Spring/Summer 2011 is a strong focus on all kinds of fruits, from apples to lemons even cherries! This kitschy conversational has made quite a buzz amongst editors, stylists and bloggers whom have expressed a liking to the trend. Find fruits in magazine shoots, trend boards- even American Vogues’ Anna Wintour was spotted wearing an all too familiar banana print! We too love this ‘tutti frutti’ trend! Check out our concept board below using prints from our very own royalty-free Vintage Library! 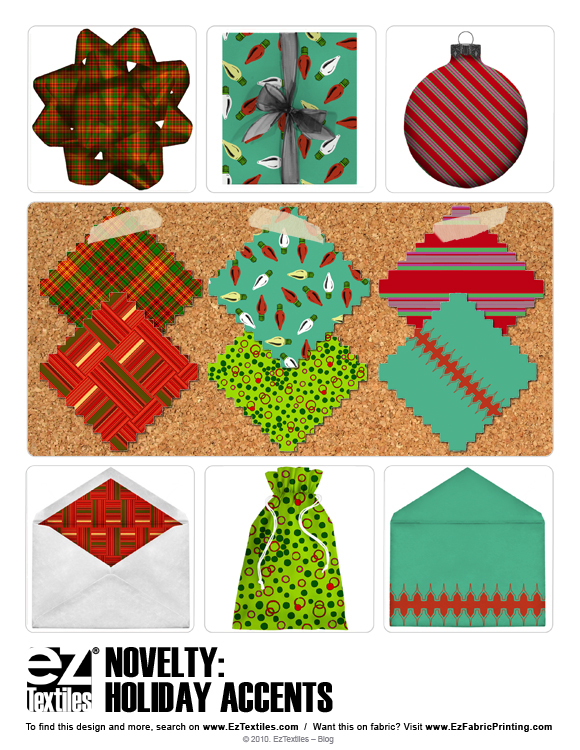 Download these fruit patterns and more from the rest of the collection! It’s that favorite time of year again for lingerie designers ! Valentine’s day is the holiday synonomous with hearts, lips and various prints and motifs that relate …in all shades of pinks and reds. Whether you are designing for the foundations, lingerie, loungewear and/or sleepwear markets, we have put together some cupid-inspired patterns on basic undergarments for you to see how useful EzTextiles.com can be in your design process! You can realistically visualize these prints and many more on any of our body or flat sketches! 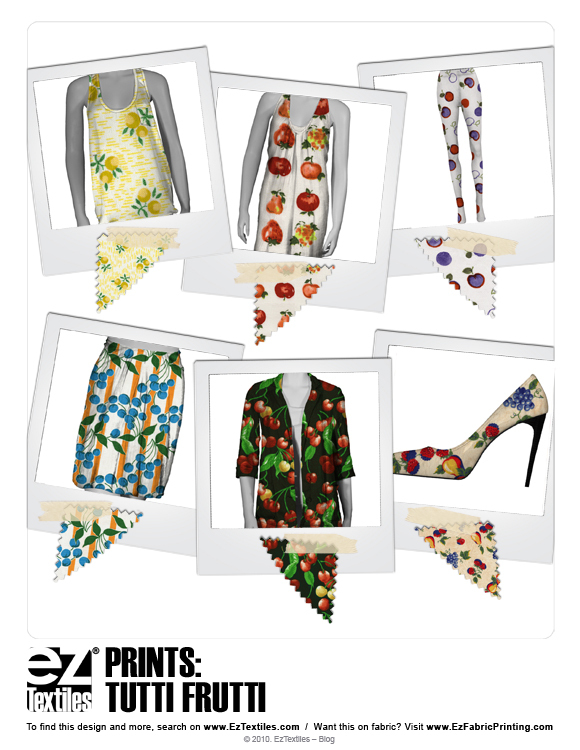 Fruits, Animals, Everyday objects…….as prints? 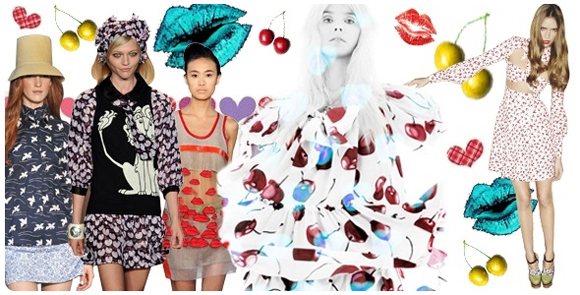 For Spring 2011, designers have taken a whimsical approach in their design process. Novelty is proving to be a dominant trend in prints. The ongoing mix & match concept goes hand in hand with this playful use of random objects and abstract forms to make fun conversational patterns! 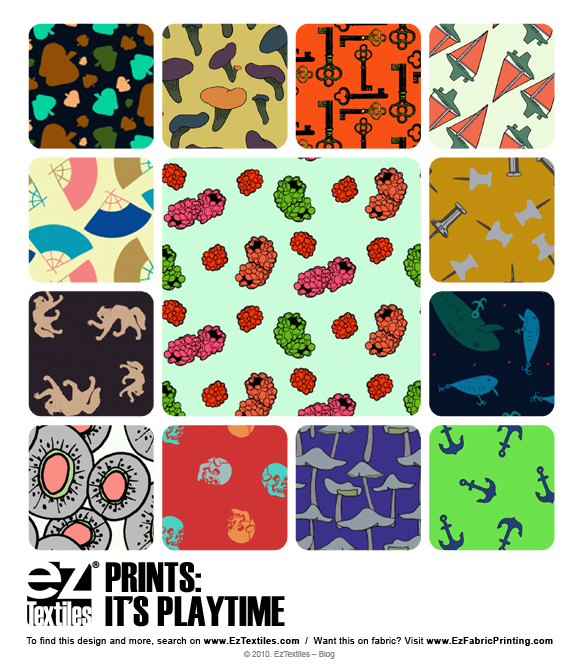 See more of our novelty patterns..
What is Halloween without Novelty Prints for the young and old! Skulls for the tweens and Jack-0-Lanterns for the juniors. Everyone needs a totebag to hold all the goodies! ! 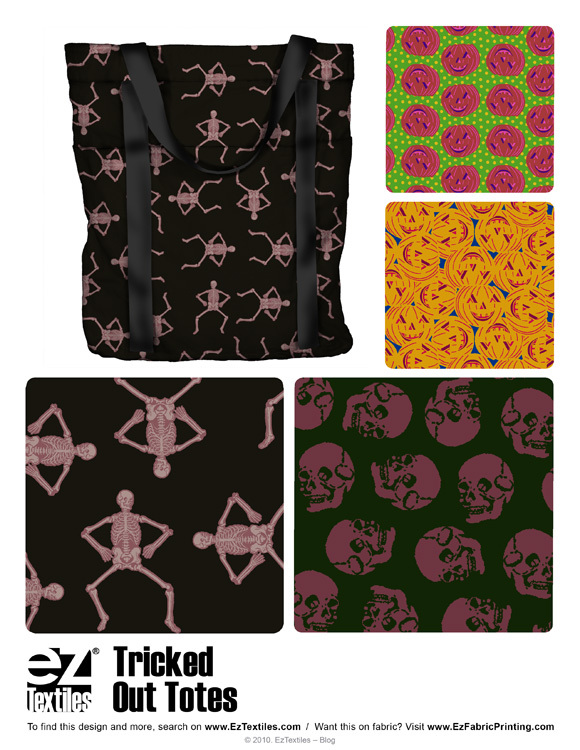 Go to our Halloween collection to download these prints perfect for the incoming holiday!